A bit tart notes of kiwi compliment the sweetness of fresh strawberry. 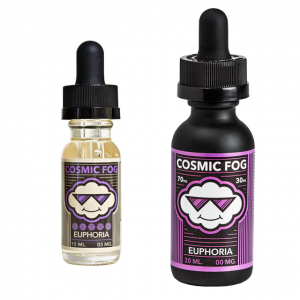 Burst Duo Kiwi Strawberry e-juice offers a classic combination of two fruit flavors – kiwi and strawberry. A bit tart notes of kiwi compliment the sweetness of fresh strawberry. This fruity burst will awaken your taste buds. 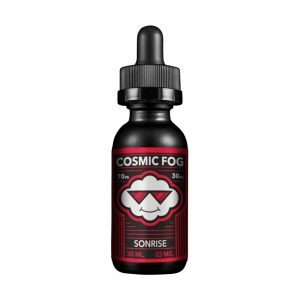 You can use this e-liquid for sub-ohm vaping. Kiwi Strawberry e-juice is available in a brightly designed bottle with 60ml capacity and 3 nicotine levels for your choice. Let yourself enjoy a perfect fruity combination with Burst E-Juice Duo Kiwi Strawberry!